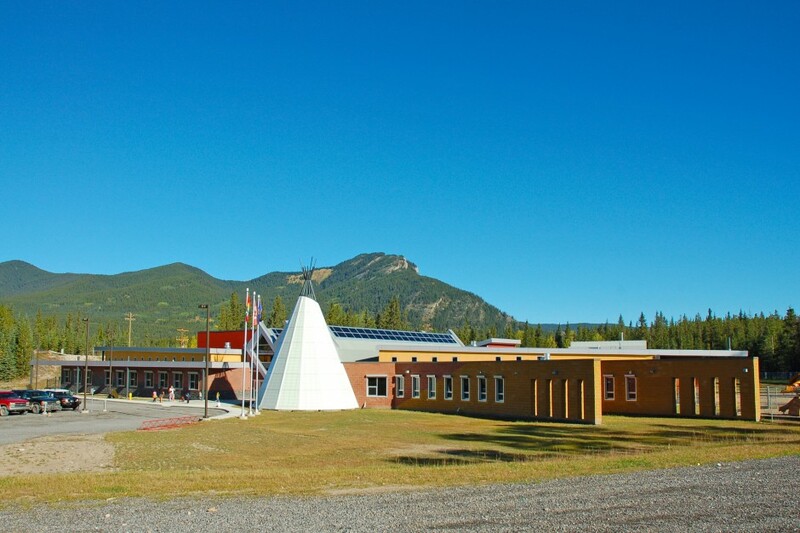 The Bighorn First Nation Reserve is located approximately 111 kilometers west of Rocky Mountain House, Alberta. 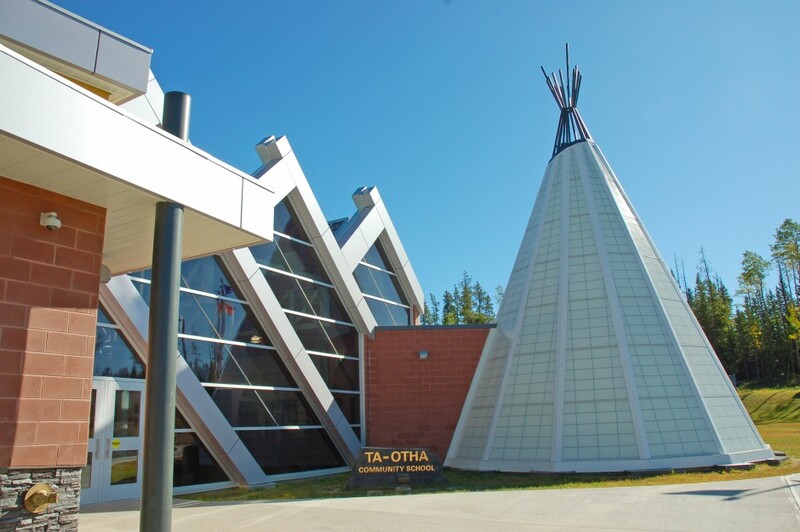 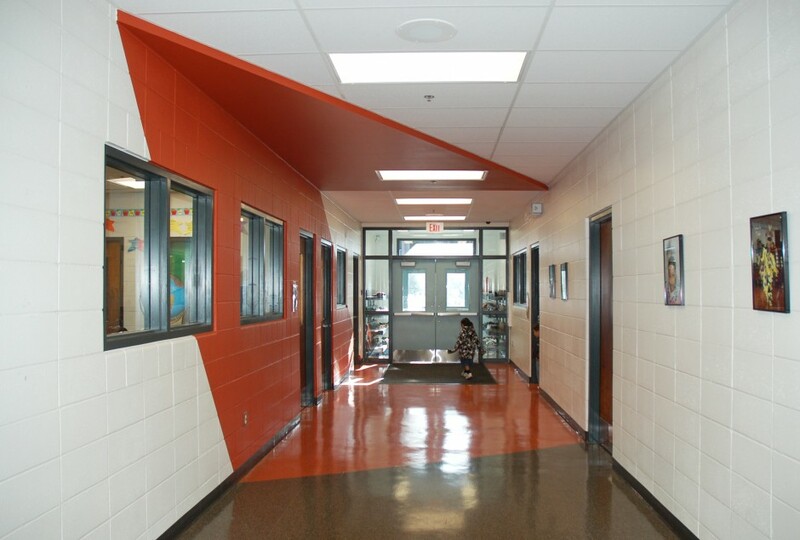 The new Ta’Otha Community School and Bighorn Community is located in the Rocky Mountains with the North Saskatchewan River on its east boundary and Highway 11 on its west boundary. 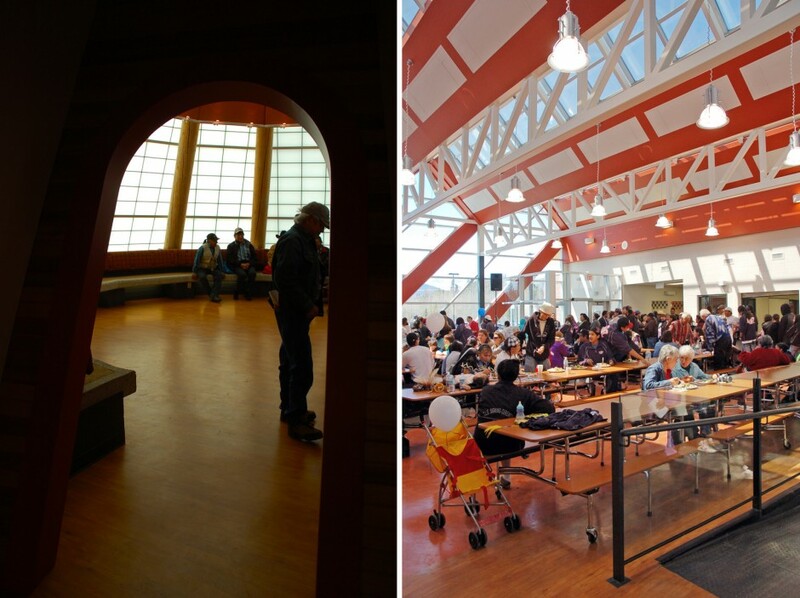 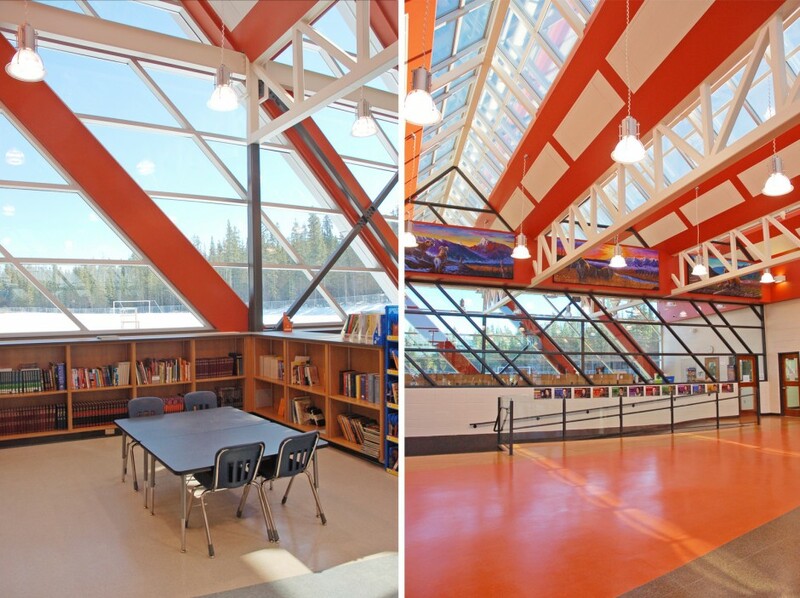 Architecturally the 2,400 square meter school is a contemporary interpretation of the culturally significant aspects of the Stoney First Nation and the surrounding mountain context.